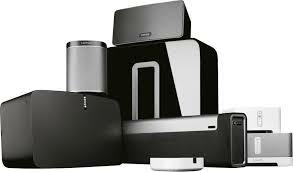 We specialise in supplying and installing the Sonos multi room music system. Boxing Clever run all the structured cabling and terminate all the ends. There is no need to call in a separate cabling company as we provide everything.